If you are an android phone user and want to save all you incoming text messages (SMS) or backup them on your Google drive. Then you have to try new IFTTT for Android app, which will save all you incoming messages automatically on your Google drive account. There are so many other way to take the backup of SMS like SMS Backup + app, MightyText chrome addon. But this one is one of the easiest way to save the text messages on your personal Google drive account, no need to take the backup manually it will help you to save them automatically on your account. The process to backup your SMA is pretty simple. 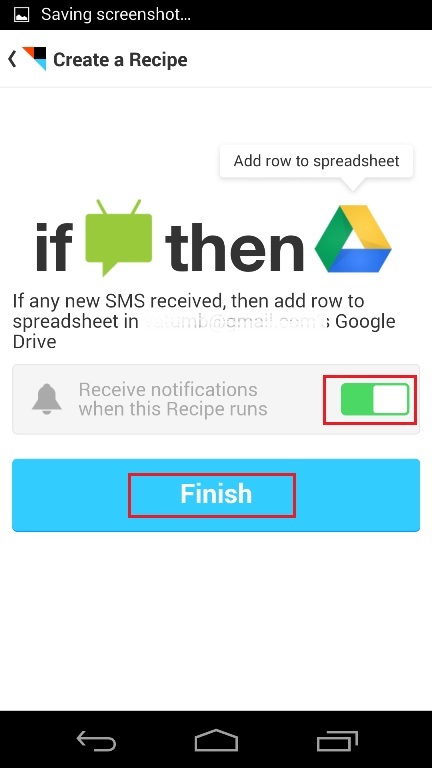 All you have to install the IFTTT Android app and create a new recipe. 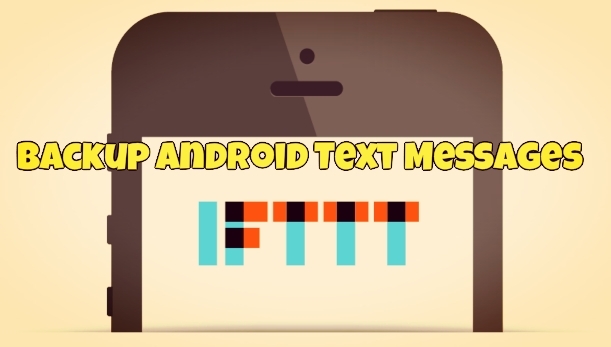 In the below mention guide we will show you how to setup the IFTTT app and how to create new recipes to backup the text messages. Step 1. 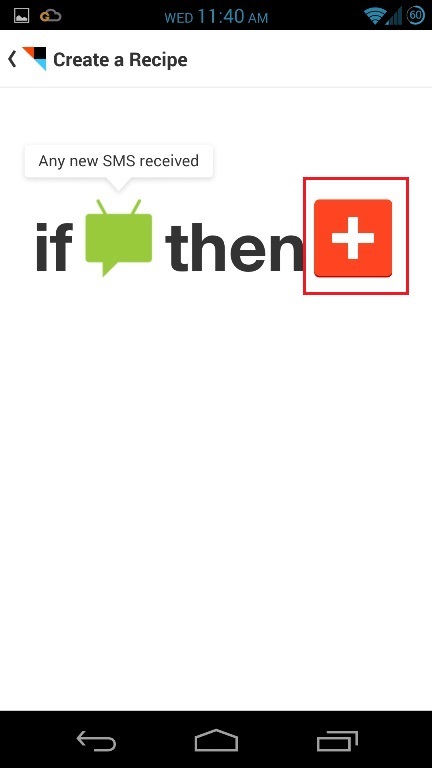 Open the Google play store app on your phone and install the IFTTT app on you device. Once the app is install, run the app and setup with your Google account, the same account which you are using on your android device. Step 3. 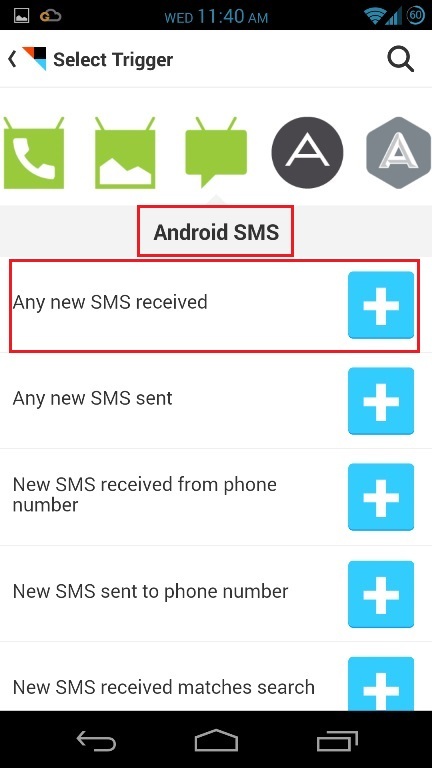 Now search for the “Android SMS” trigger and select it. Now you will see lots of other option on the screen, from here tap the blue plus sign next to “Any new SMS received”. Step 4. 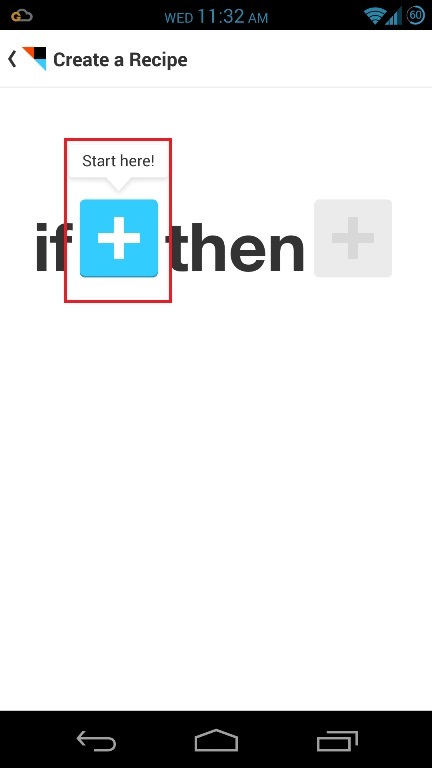 Now the channel is activated on your IFTTT app and it will ask you to choose a Trigger. Tap on the Red plus button to setup the trigger. Step 5. Now search of for the “Google Drive” option and select it. Now you will see lots of other option on the screen, from here tap the red plus sign next to Add row to spreadsheet”. Step 6. Now form the next screen choose whether you want to receive notifications or not when the recipe runs and hit Finish. Now you are all set. 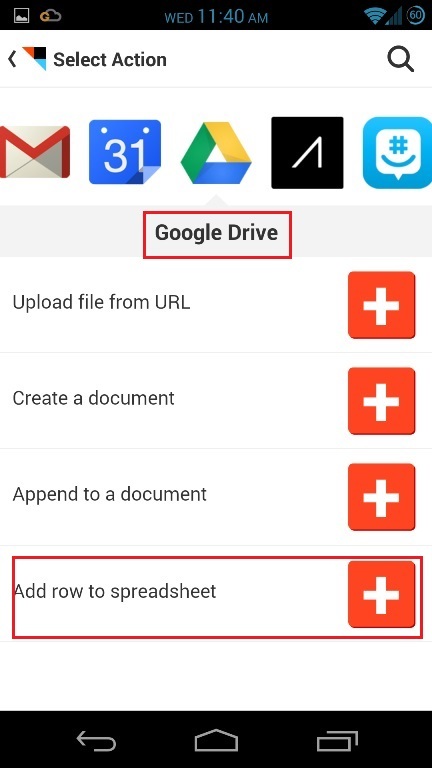 Whenever you will receive a new message on your android, a row will be entered in the Google Drive Spreadsheet that you specified.